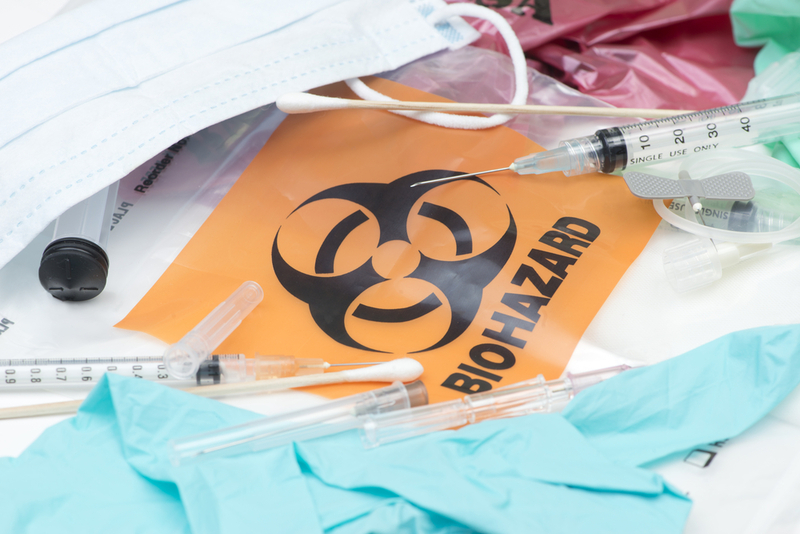 Did you know that you can make significant improvements in your medical waste generation rate by simply implementing an education and training program focused on proper segregation? 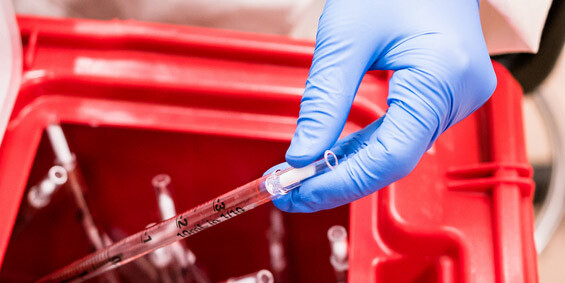 What percentage of your waste is considered medical waste? 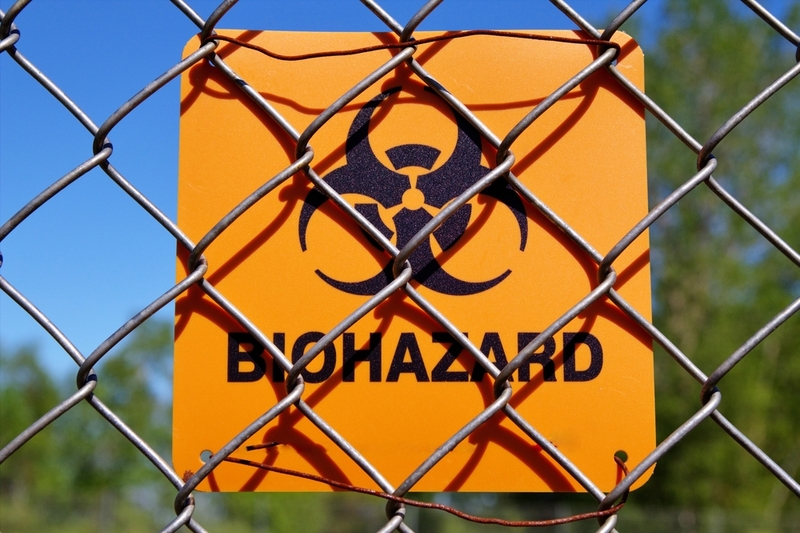 If your numbers are on the higher side, you may be classifying your waste incorrectly. 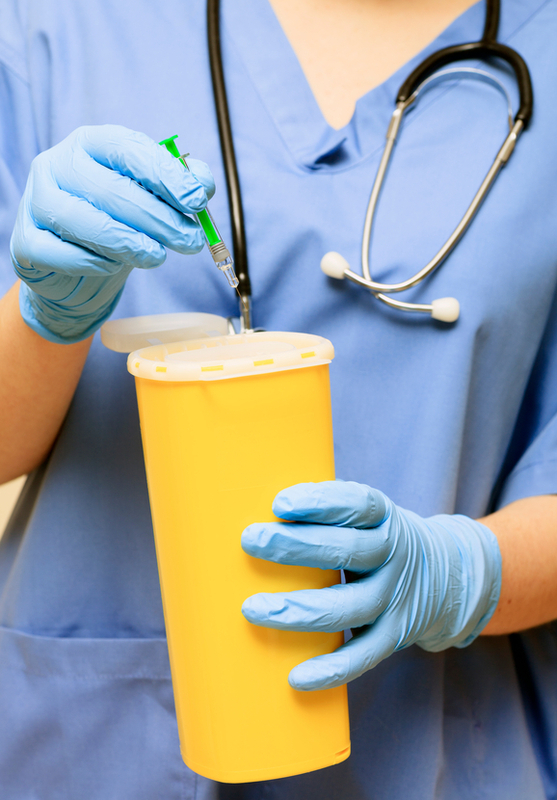 Medical Waste Pollution in the U.S.